“After 52 years, it is time for the United States to fully recognize Israel’s Sovereignty over the Golan Heights, which is of critical strategic and security importance to the State of Israel and Regional Stability!” Trump wrote on Twitter. 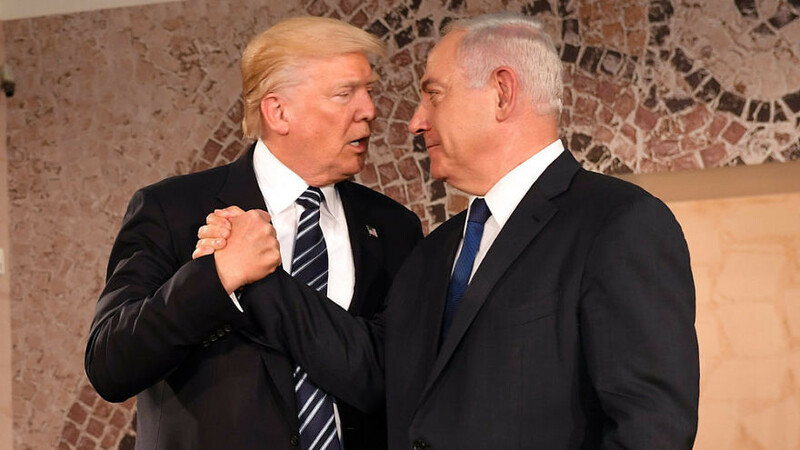 U.S. President Donald Trump and Israeli Prime Minister Benjamin Netanyahu at the Israel Museum in Jerusalem on May 23, 2017. Credit: U.S. Embassy Tel Aviv. 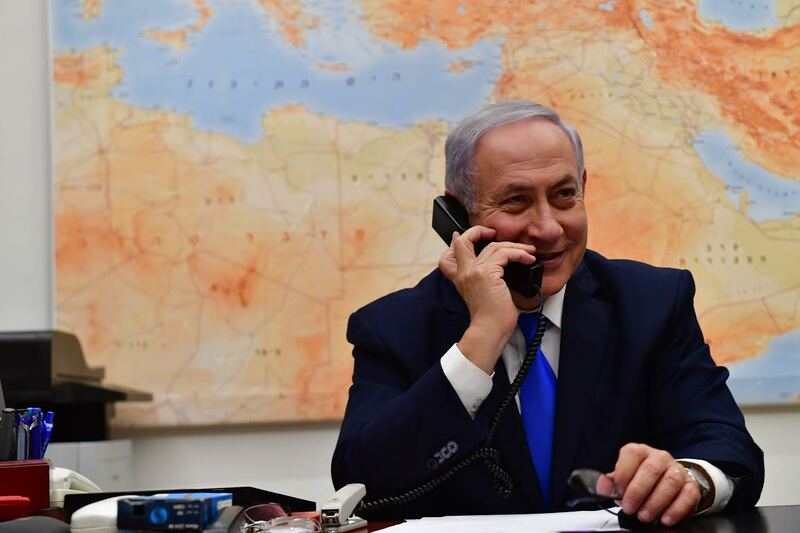 (March 21, 2019 / JNS) Amid recent calls for such a move, U.S. President Donald Trump tweeted on Thursday his support for Israel to remain in control over the strategic Golan Heights region.